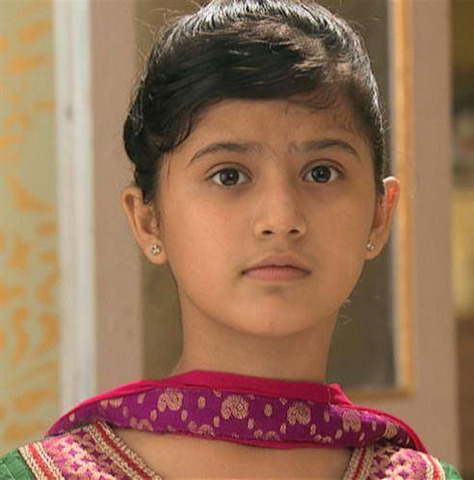 Arshifa Khan is an Child Artist, She is a cute little kiddo who Made a Very small appearance in Veera on Star Plus as Gungun, she will soon enter in jeannie Aur Juju as Jhunjhun. She is also worked in Baal Veer as Mithi. Why Book Arshifa Khan Through ArtiseBooking?